lifetime of pages: SEM Blog Hop Winner ! SEM Blog Hop Winner ! I want to say thank you to all of my hoppers and the lovely comments you left. I know it was a busy weekend and it means a lot to me! 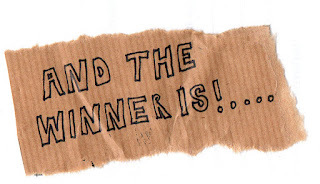 The Winners post at Scrapping Everyday Miracles just posted so check out all the winners! Wow, I love all of the details and elements on your layout! I love how you created so many textures with the various papers! I love spring because the colors outside here in the NC Mountains change from gray to green! Email me at TrayP33@hotmail.com with your address so I can get your prize right out to you! BTW, you should head straight to the SEM site! Thank you, Tracey! I am so, so excited! I really enjoyed the blog hop! What a blessing!